Coastal Offices is centrally located in Colwood, one of the fastest growing municipalities on Vancouver Island. The offices are within direct vicinity of the Holiday Inn Express, Spa Bellissa, and Strength in 2 Fitness, which we have developed partnerships with to deliver special discounted deals for our clients. Coastal Offices is also within direct proximity to a multitude of other popular recreation attractions, shopping and dining. 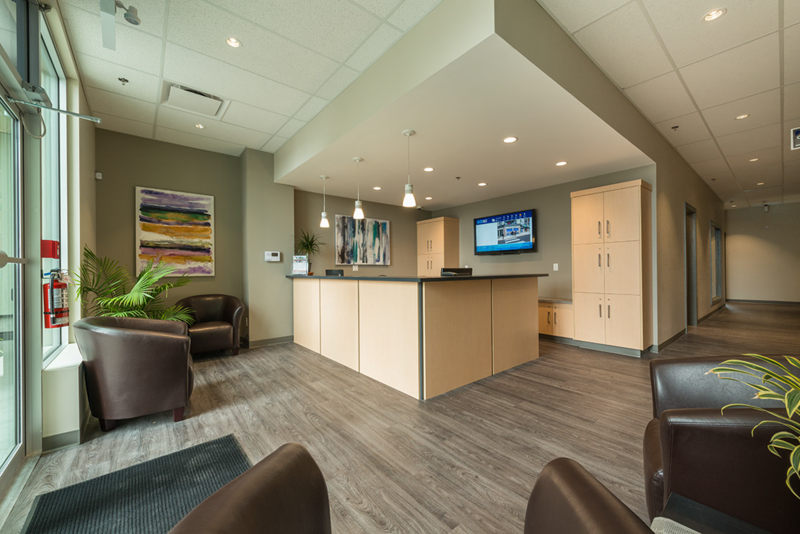 The location is only 32 minutes from the Victoria International Airport, and 15 minutes from downtown Victoria. 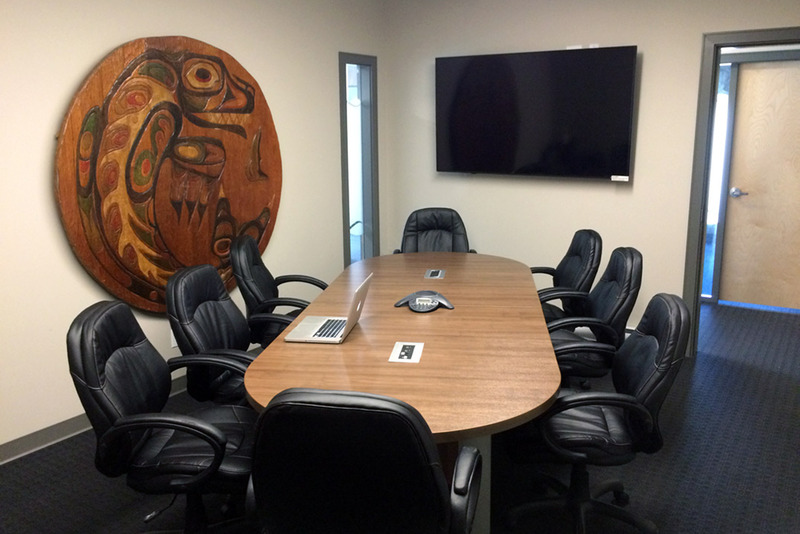 Coastal Offices is the closest shared office space provider to several prominent institutions, the Royal Roads University, Greater Victoria General Hospital, and View Royal Casino. Whether you are pitching a new client, or presenting to a large group, we have a variety of rooms to cover your needs. From a solo startup, to a small team, we have a work station to get you up and running swiftly. Here is a short list of our benefits. Life is busy. Business doesn’t adhere to a fixed schedule, so we don’t make our clients. Coastal’s clients have 24/7 access to office space, facilities and amenities, because “business never stops”. Coastal provides a permanent and professional address attached to our client’s company name. Mailboxes are accessible 24/7. Coastal cares about our client’s safety, and we provide 24/7 video surveillance and auto lock doors between 5pm – 9am. An alarm system is activated overnight. Finding a space can always be a hassle; Coastal provides free surface and underground parking for all clients. Coastal sets a high standard of inclusion, so all of our facilities and amenities are accessible by all. Business on the move can catch up with you, whether you’ve been traveling or just cycled in to work, at Coastal we provide shower facilities for our clients on the go. At Coastal we love to facilitate environmentally, sustainable commuting practices, so we provide dry bike lock-ups for all our clients. 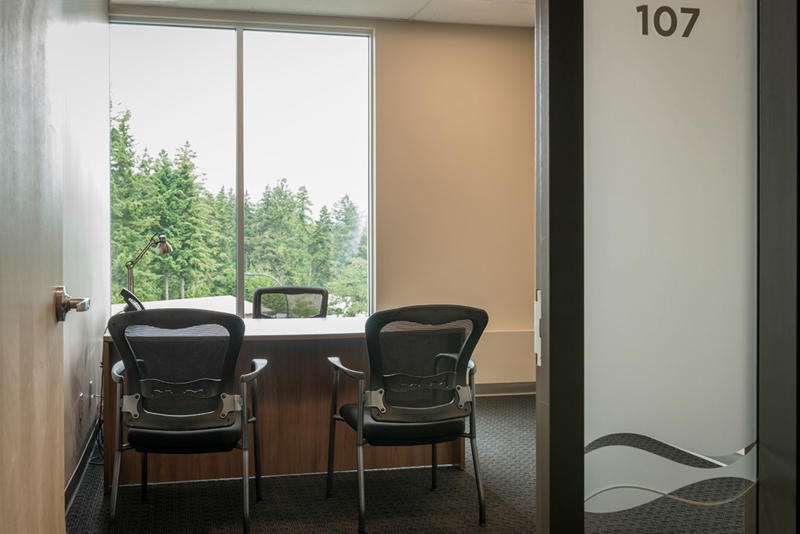 Working in a fast paced, collaborative co-working space can sometimes be noisy and distracting; Coastal understands the need for a quiet space to communicate, so we provide three soundproof booths to talk with your clients privately. Staying connected is key to business, so we provide high-speed Wi-Fi to make sure you never miss a beat, and always stay in touch. Coastal understands running a business is a huge time commitment, so to ease that burden, Coastal provides a 9-5 receptionist – answering calls live, screening, assisting, announcing and seamlessly connecting them to you, wherever you are. Coastal knows that working late can be tough, so Coastal has created a partnership with the Holiday Inn Express, immediately next door, that allows our clients special discounted room rates. 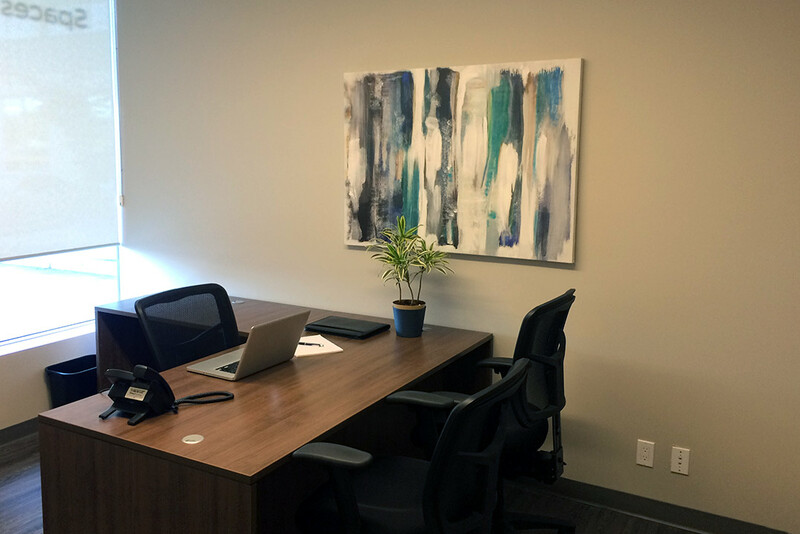 Coastal Offices is the newest shared office space provider on Vancouver Island. We provide flexible private and co-working office space to meet all business needs.